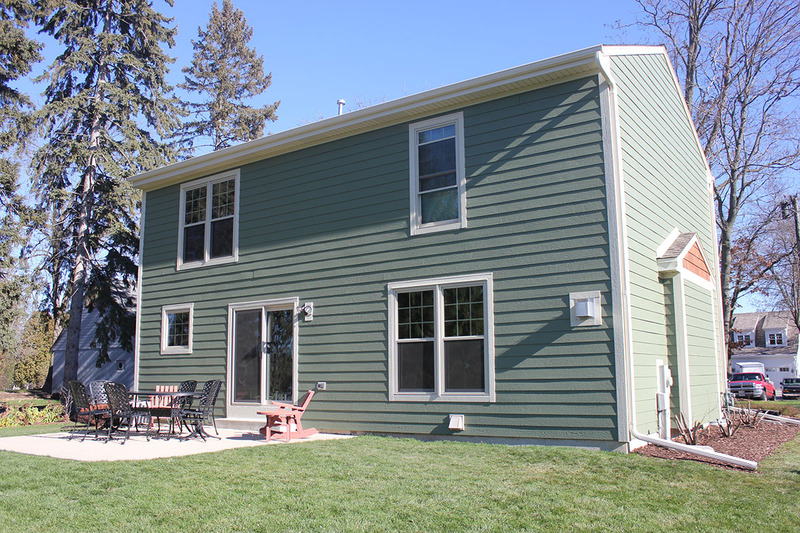 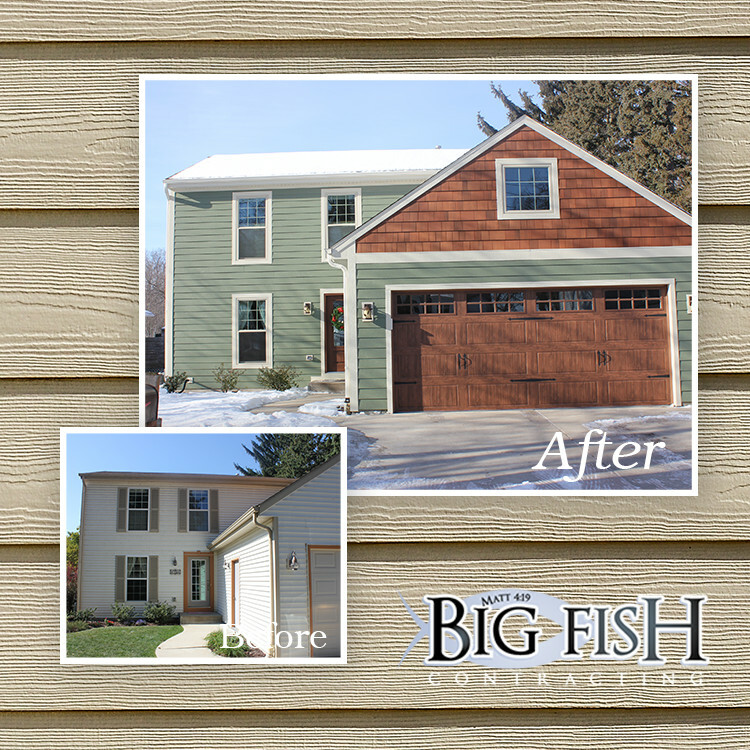 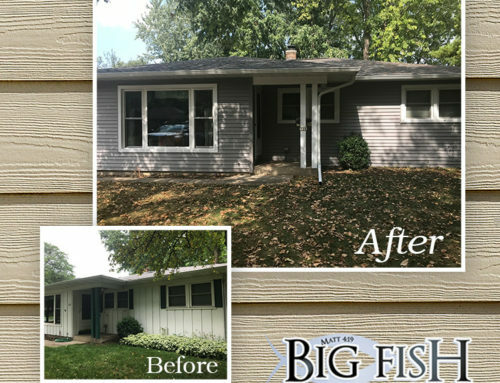 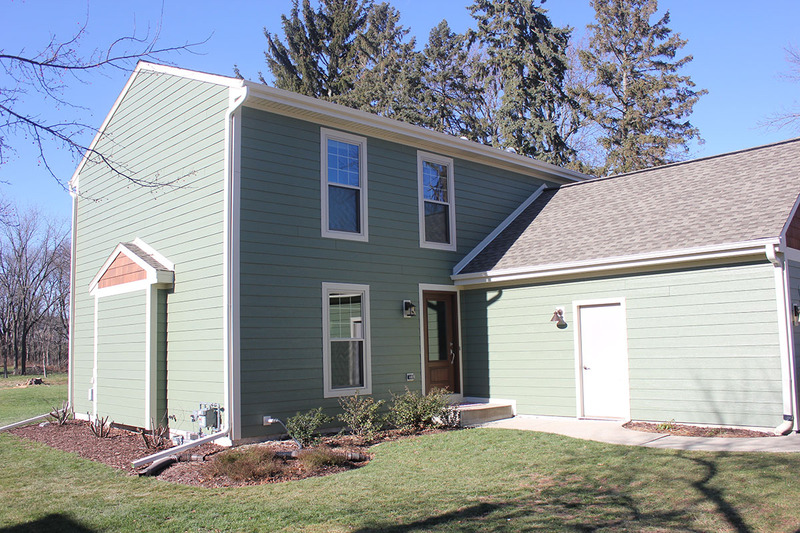 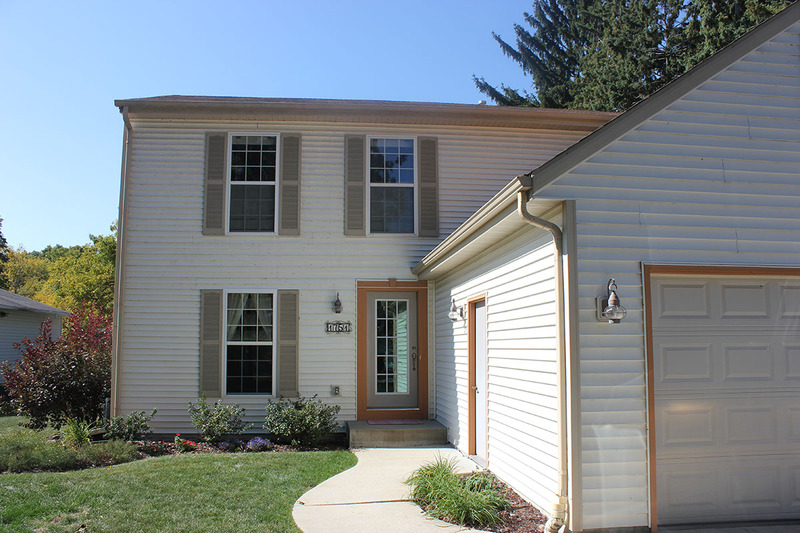 This is one of the first LP Smartside Siding projects we had the pleasure of installing! 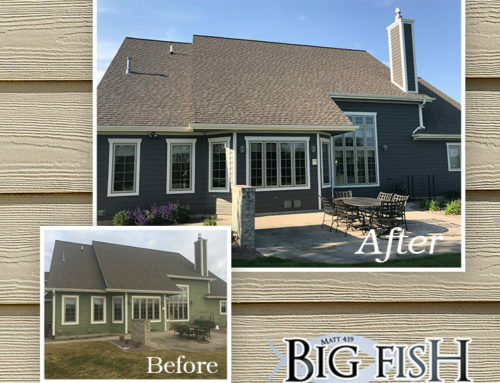 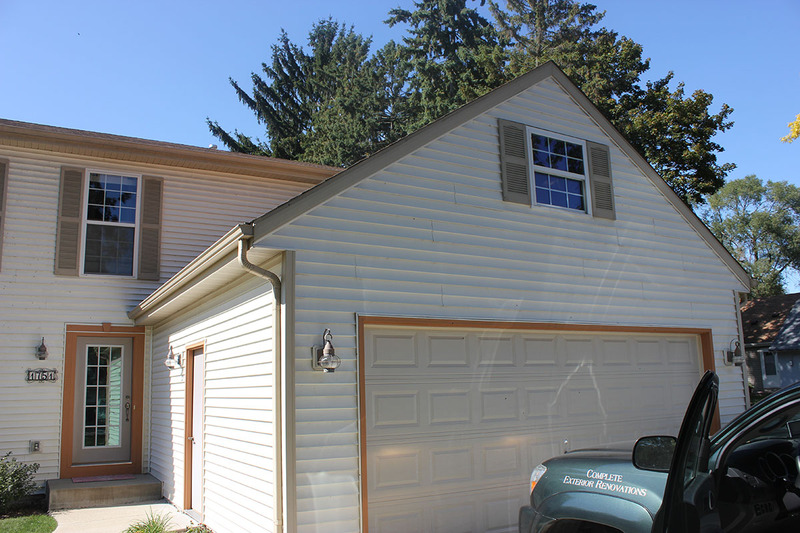 We installed a new roof, seamless aluminum gutters, aluminum soffit, and fascia, with LP Smartside prefinished horizontal lap siding, the color is Tuscan Olive and LP Trim in Almond. 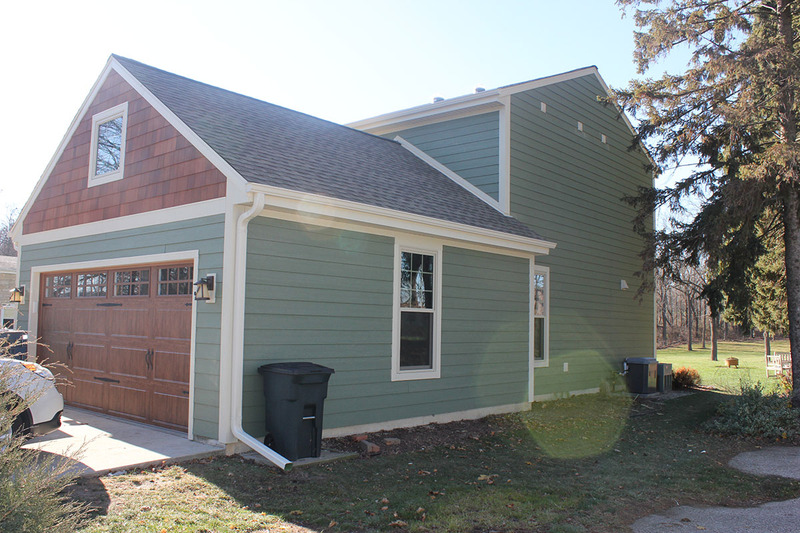 We also installed new Simonton Reflection Series windows, a new Clopay Garage door with matching Clopay entry doors. 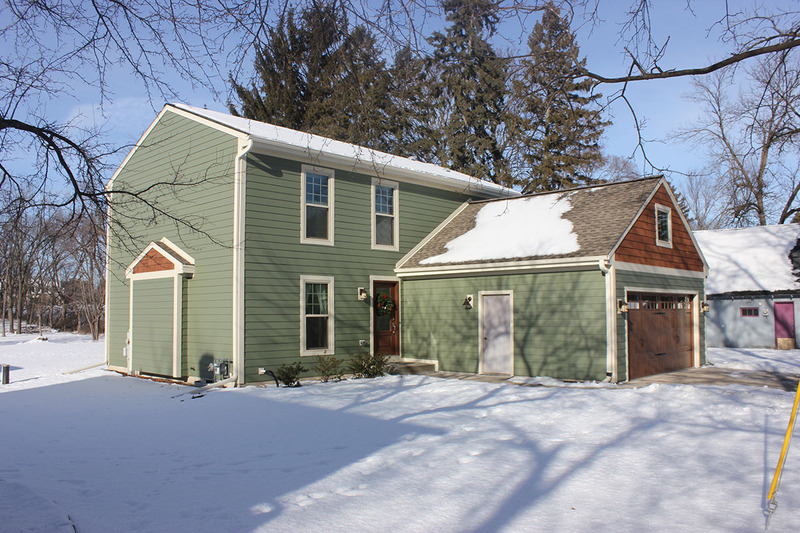 This house is known for the beautiful Shakertown Siding in the gables. 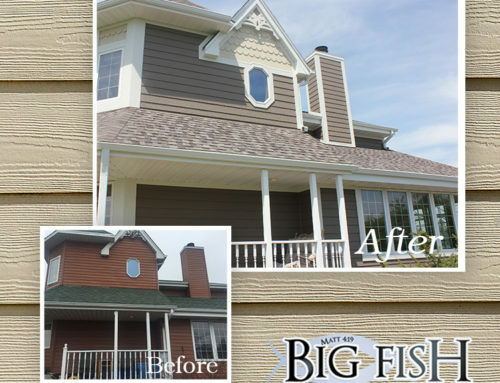 Shakertown siding is a real cedar that we hand stain and seal for an authentic wood look. 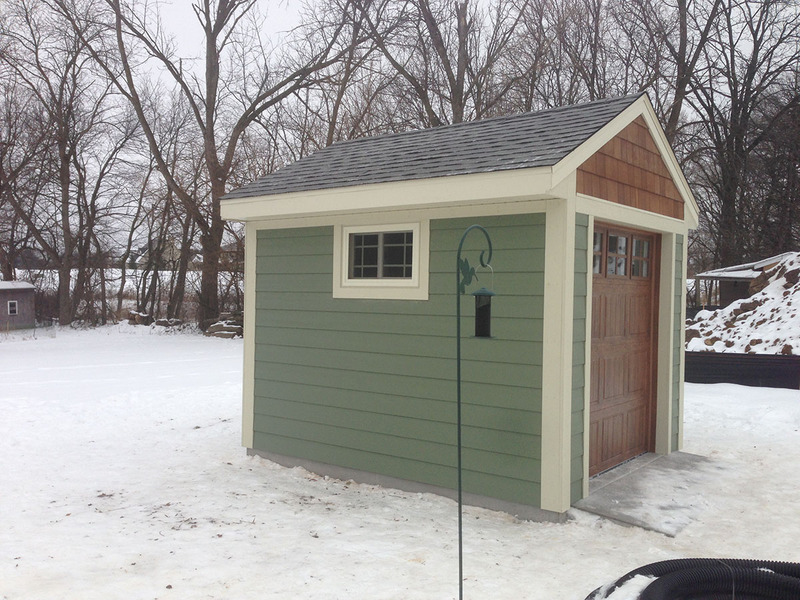 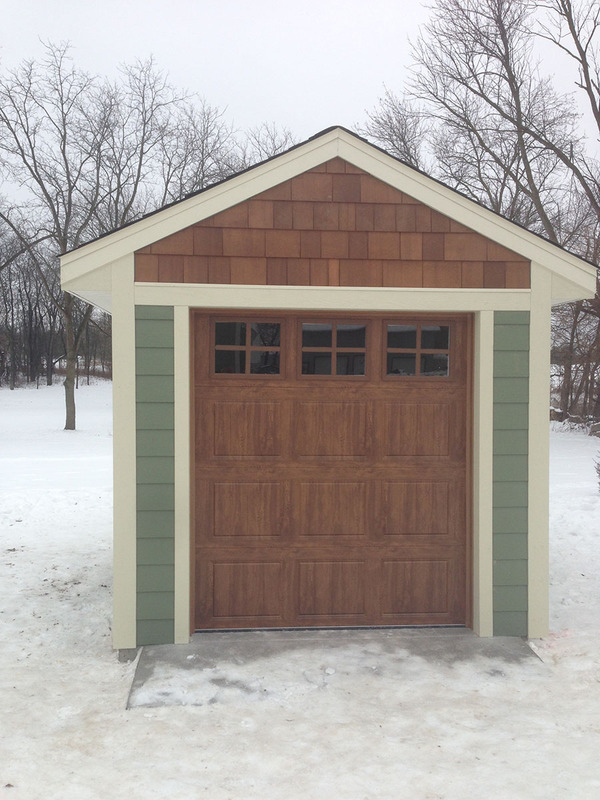 A couple of years after we completed the house, we were asked back to build a tool shed to match the home…garage door and all!